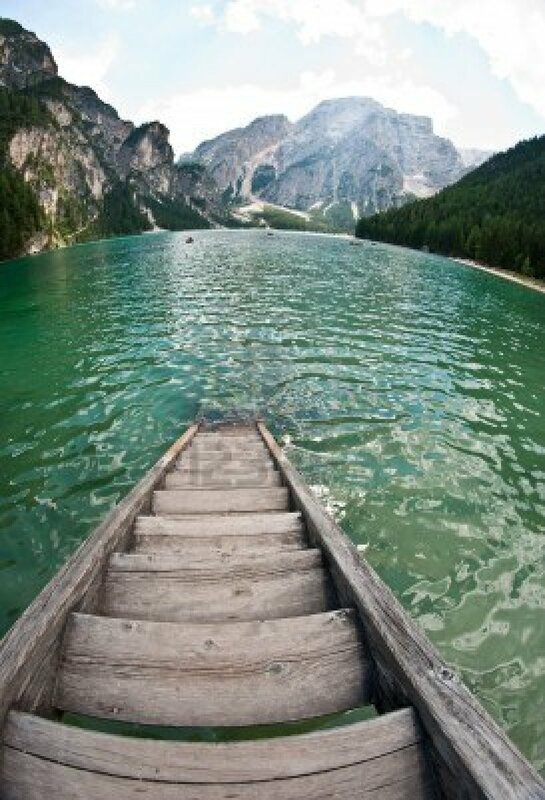 The Lago di Braies is situated in the homonymous valley, the Val di Braies, which diverts from Val Pusteria between Villabassa and Monguelfo. This lake, located in the heart of the Braies Dolomites, is characterised by its unique position in the north of the nature park Fanes-Sennes-Braies. The geological origin of the emerald green lake is referable to a reservoir dam, consequence of a mudflow. 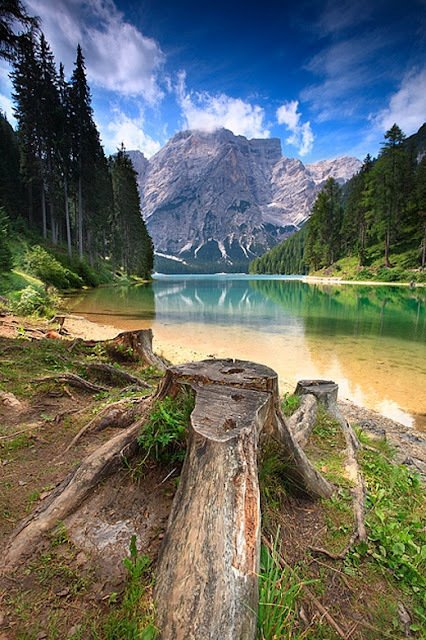 Also in the world of sagas the Lago di Braies has got an important role to play. According to legends, the south end of the lake, where the Croda del Becco (2,810 m) is situated, there was the gate to the underworld. 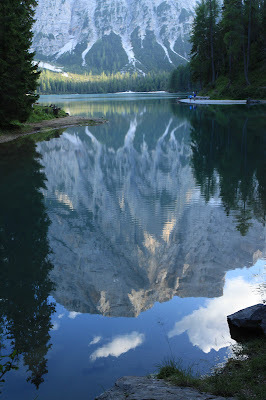 This is also why the Ladin name of the Croda del Becco is “Sass dla Porta”, which means “gate mountain”. Moreover the Lago di Braies is starting point for numerous hiking tours as well as for the Dolomite high path n° 1. 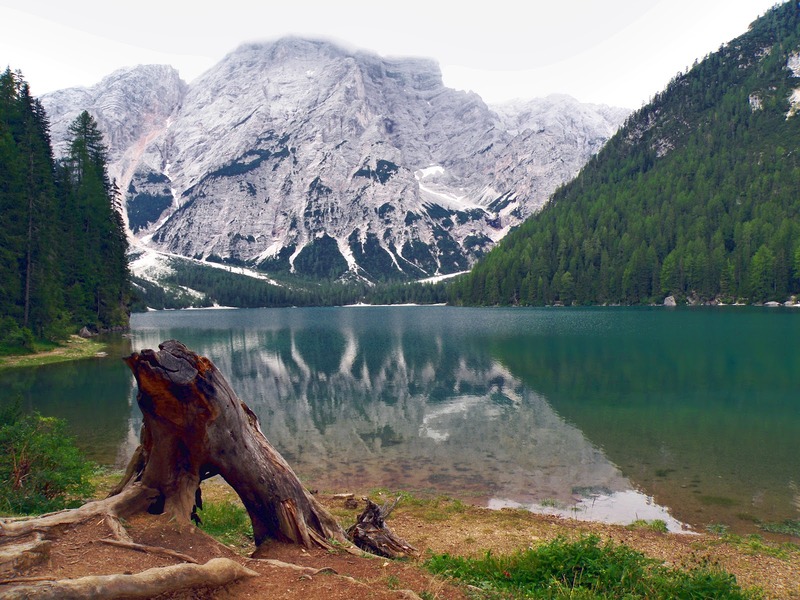 However, not only the Croda del Becco, but also other surrounding mountains offer you a splendid view on the “pearl among Dolomite lakes”, which is often also considered to be the most beautiful South Tyrolean lake.